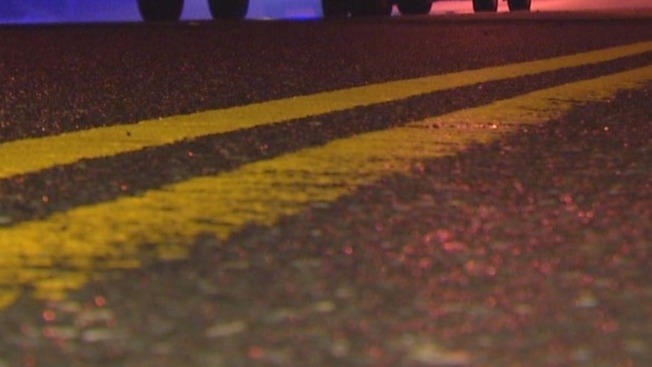 Police in New Hampshire are investigating after a pedestrian was struck by a car and severely injured in Hooksett over the weekend. Emergency responders were dispatched to the scene on Main Street between Riverside Drive and West River Road around 3 p.m. Sunday following reports of the accident. The victim, a man whose identity has not been released, was airlifted to a Boston area hospital for treatment of undisclosed injuries. Police say investigators do not believe speed or alcohol were factors in the collision. 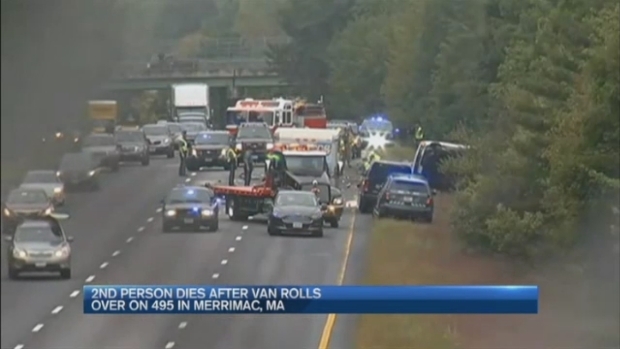 Two people are dead and four more are injured after a rollover crash on a Massachusetts highway. It's unclear at this time whether any criminal charges will be filed in connection with the accident.